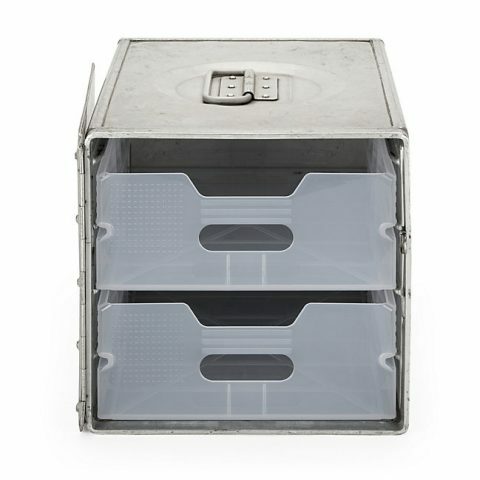 This airline container would make a cool nightstand. 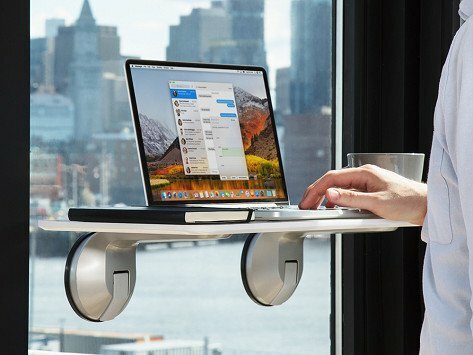 You better have some legit solid windows to attach this window mounted standing desk onto. 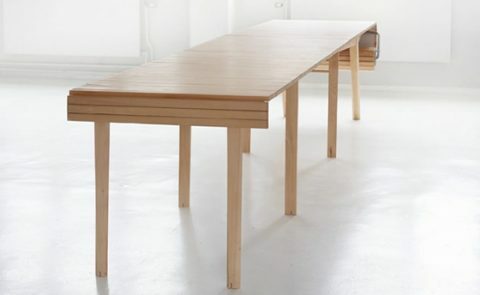 What a beauty of a wooden table. 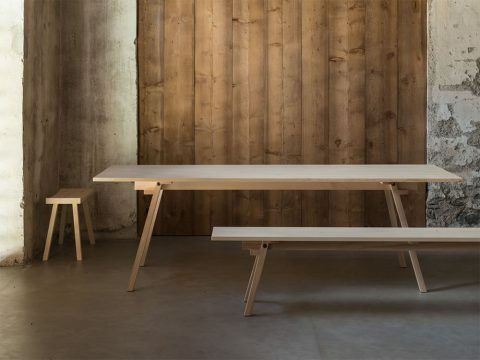 Designed by Switzerland based Ueli Frischknecht. It’s a shelf. 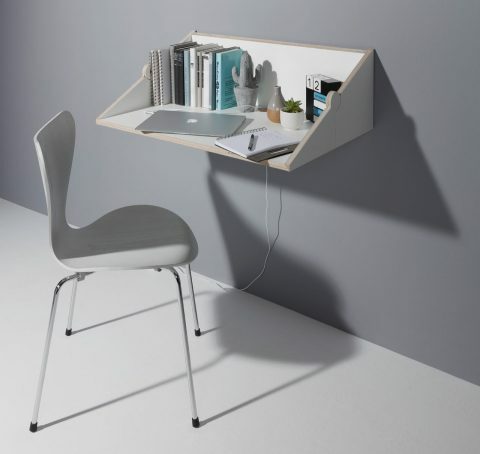 It’s a mini desk. 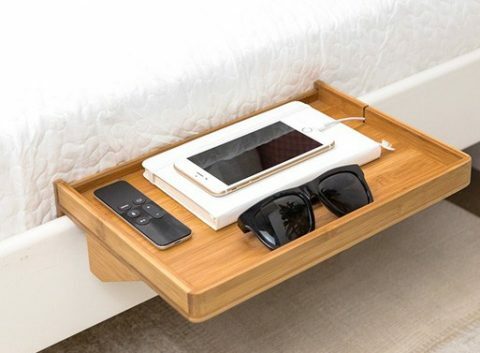 It’s a Wall Shelf/Desk. 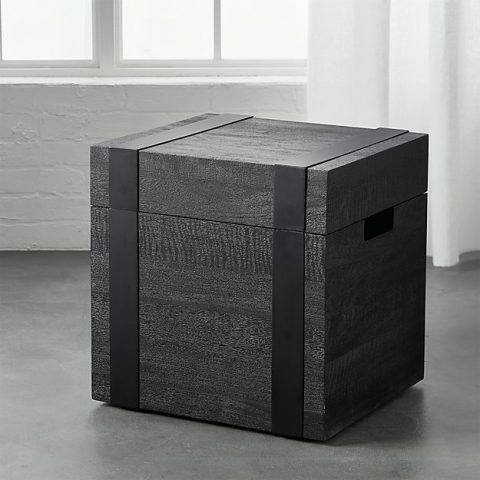 This black trunk would make for a cool nightstand or use two next to each other for a coffee table. 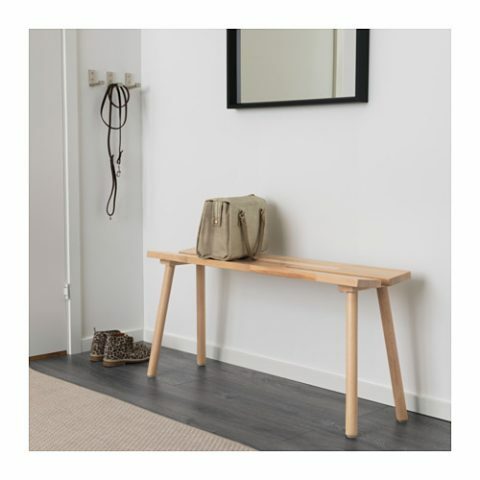 This minimal IKEA bench is lovely. 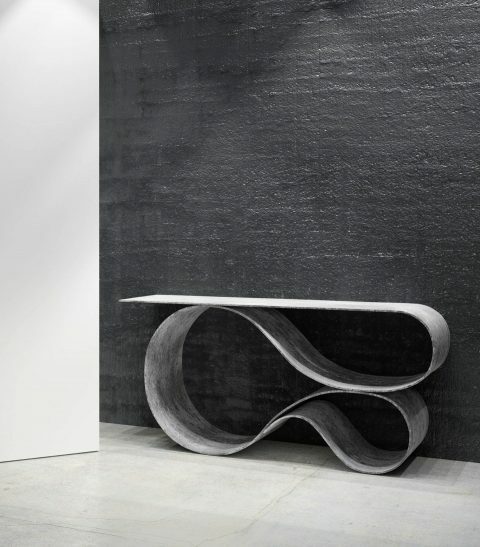 Neal Aronowitz’s Concrete Canvas Collection takes my breath away. Whoa! 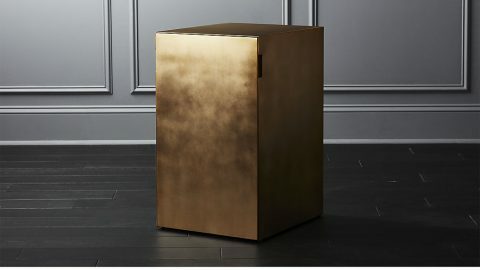 This gold file cabinet is something else. 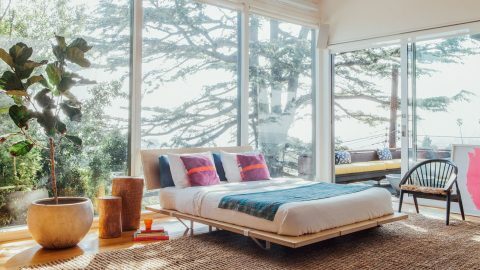 I love everything about this bed: Modular. Minimal. Beautiful. I want a Floyd! 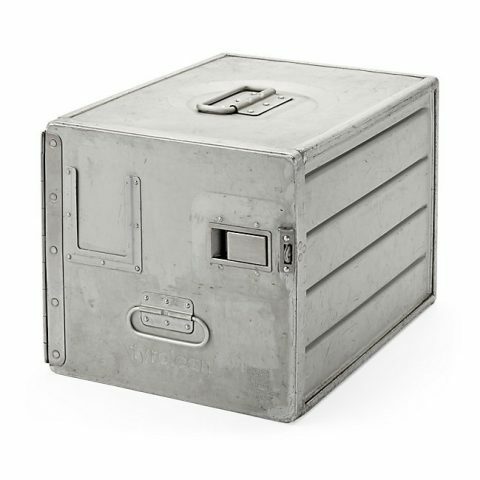 I want to own you, Hockerbank Schemel. 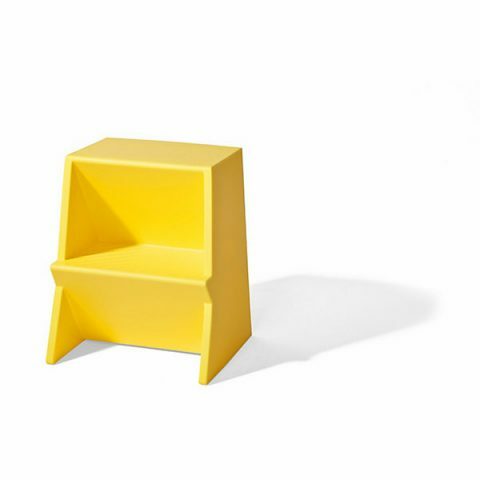 Mono is a stepstool and a stool. I would adopt him. 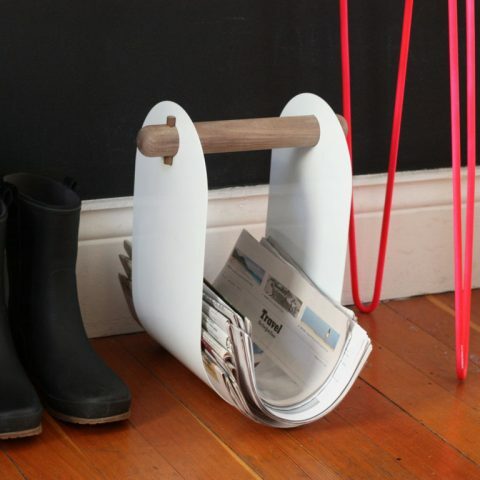 Oh, this is a modern, good looking magazine/newspaper holder. 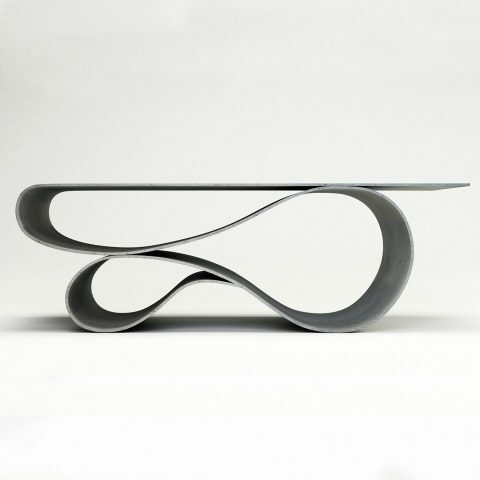 This Tier Side Table by Design by Jonah Takagi is visually interesting. I’d adopt it. 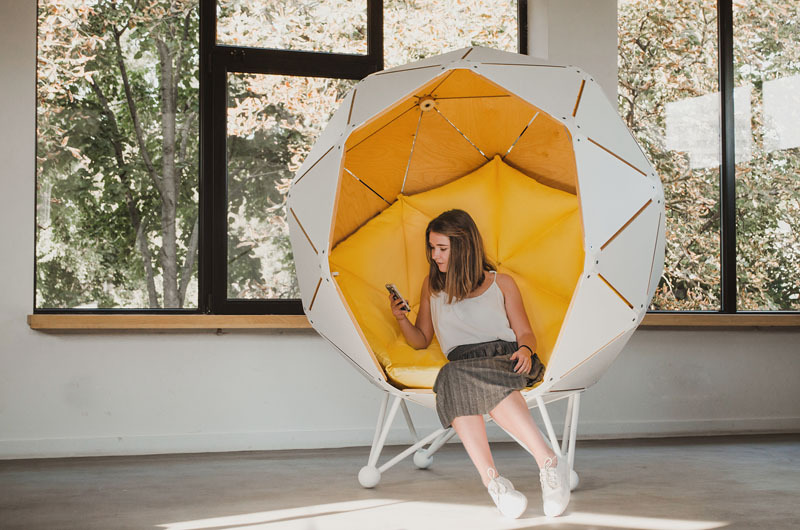 Ukrainian based MZPA design, have created ‘The Planet’, a piece of furniture that enables someone to have a private space in an open office, hotels, airports, or anywhere where someone needs a little time to themselves. 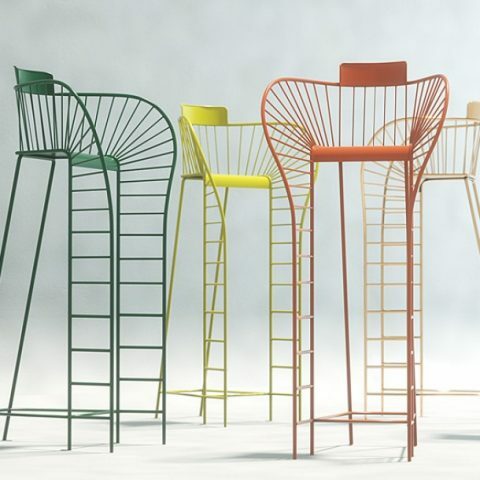 I would love one of these colorful Tennis umpire chairs. Just because they are beautiful. I don’t have a tennis court. 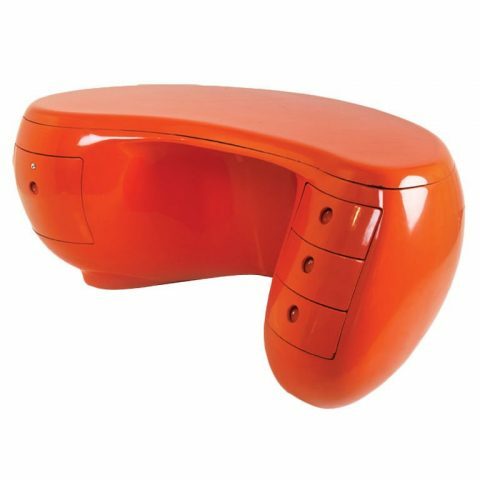 This desk, titled “Boomerang”, from 1970s totally stopped me in my tracks. What an incredible piece. Also, $85,000. I just lost my heart to a table. It’s this one. By Heatherwick Studio. 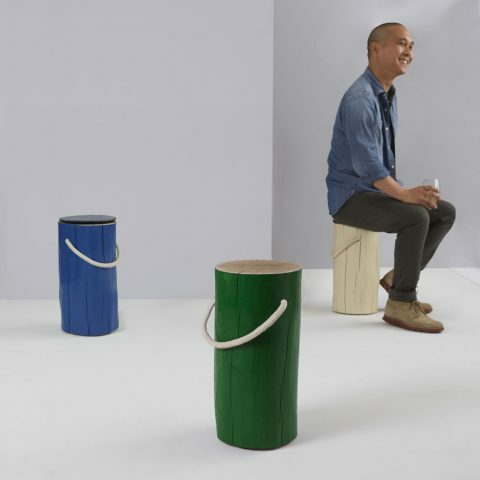 These painted Oak Stools made me look. I walked by a furniture store in San Francisco yesterday and this giant green thing caught my eye. I walked in and simply asked “What is this?” “A lounge chair, the lady replied, very matter of fact!” Ah! Kyle who was traveling with me, immediately proceeded to fall into it. 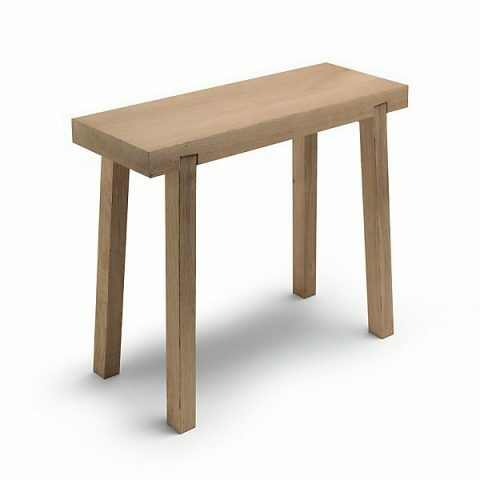 Can’t remember the last time a piece of furniture made me laugh this much. 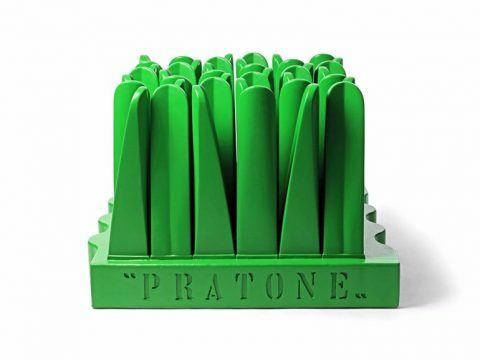 Pratone was designed in 1971 and is sold by Gufram. This built-in bookshelf made me look. What a beauty! 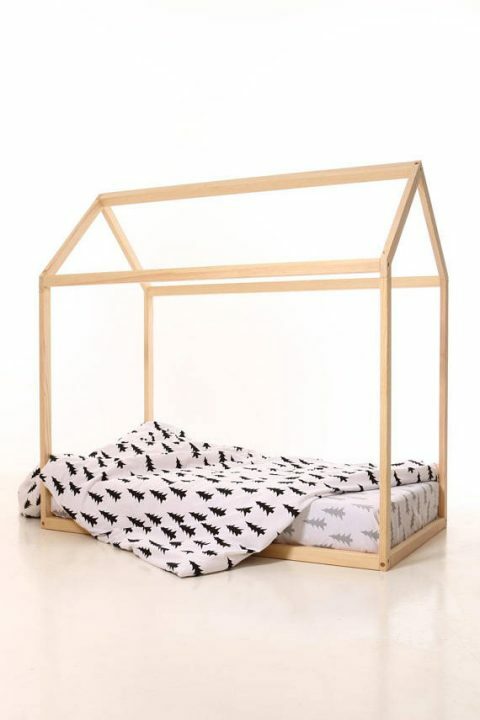 I have a super minimal bed and this bedshelfie would look fabulous on it. 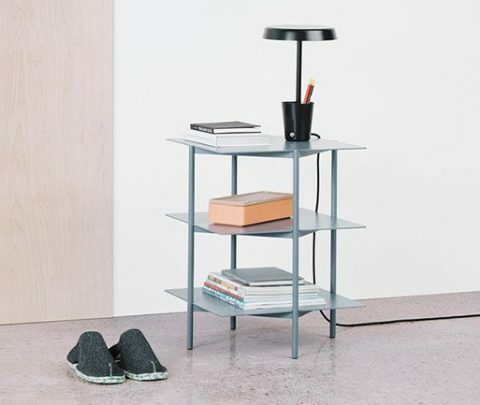 This modular furniture system is beautiful. It’s also light and eco-friendly. What’s not to love? 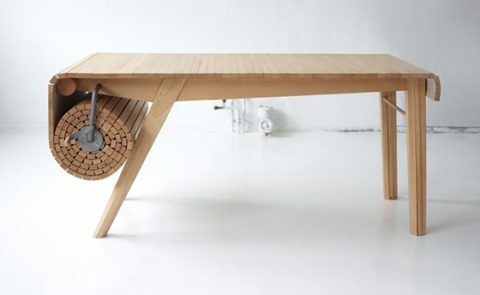 The length of the Roll-Out Table can be adjusted by sliding the end out and letting the tabletop follow, while the steel crank on the side is used to retract the length. Totally wish listing this one!